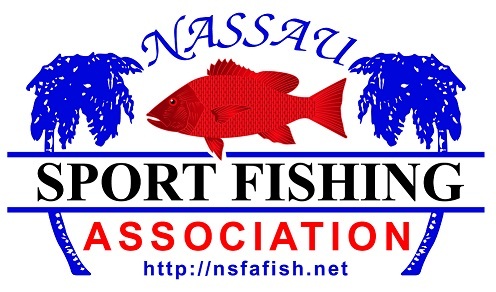 NSFA is promoting a surf fishing outing at Burney Park. Look for the NSFA Flag on the beach for the gathering point. We are asking people to bring lawn chairs and BYOB but know that there are local ordinances prohibiting alcohol on the beach. We will have a picnic of hot dogs and all the fixings along with some water and sodas, provided by NSFA. Please register so we can plan accordingly. 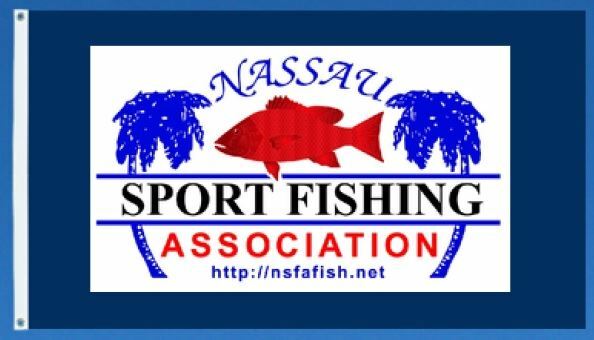 If you want to enter the prize pool the entry fee is $10.00 per angler, to be paid at the outing. 100% payout of all entries at the end of the outing. The last 10% of the Prize Pool will be awarded to the angler that caught and weighed the most fish. All fish caught and weighed must be FWC legal size. No stingrays, catfish or sharks can be entered. On Friday, 22-March-2019, the sun will rise in Amelia City (South Amelia River) at 7:36 am and sunset will be at 7:39 pm. In the high tide and low tide chart, we can see that the high tide will be at 10:47 am and the next low tide at 4:37 pm. Look for this NSFA Flag on the beach. This will be the HQ location for the event. If you have any suggestions for this outing of any kind please let us know at Send Us an Email. Here are directions to the Burney Park Beach - American Beach.